SKU: LL516. Categories: Silk, Sleepwear. 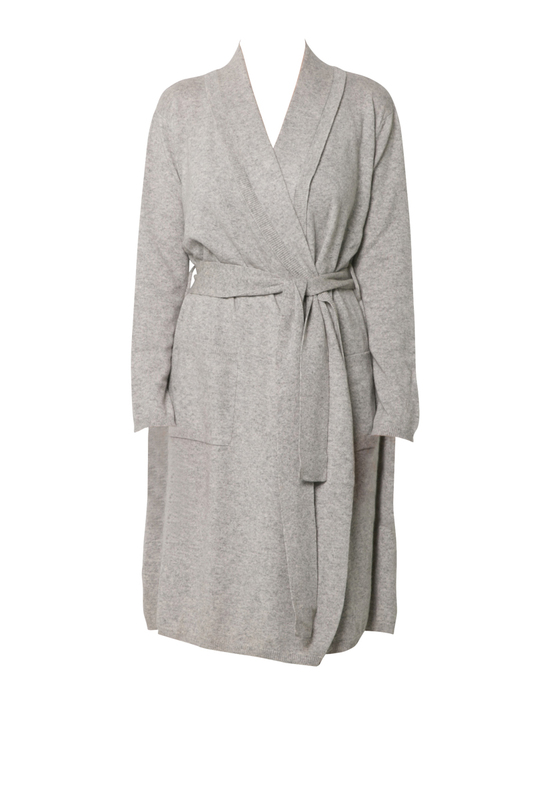 The Love & Lustre Silk Robe is a wrap-around style robe that falls below knee length. Made with a premium silk material. Perfect to compliment any of our silk items.